During my recent trip to Mount Dora, I experienced something really special. 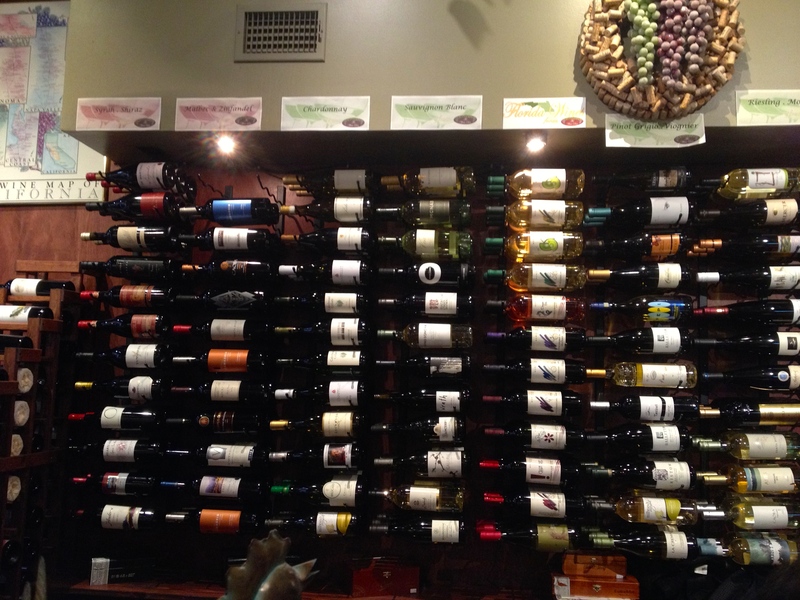 I visited a Wine Bar, but not just any Wine Bar! 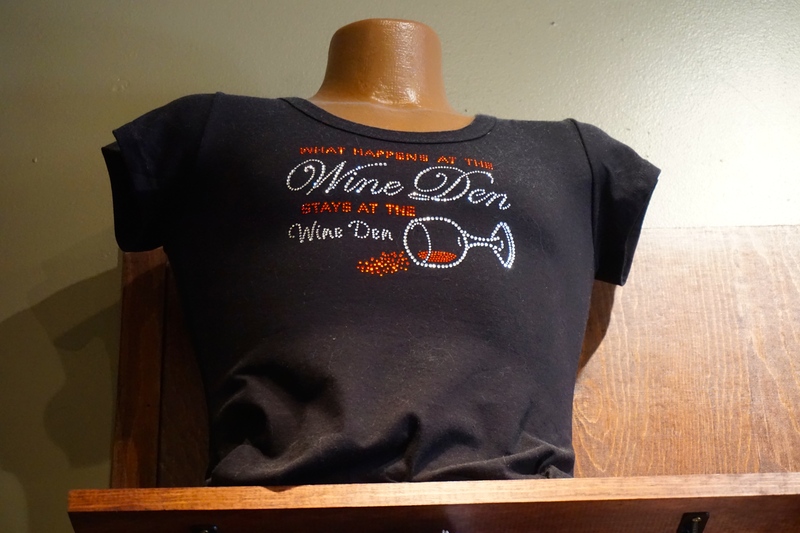 It’s called “The Wine Den” and you might be wondering why did I think this particular wine bar was so special? 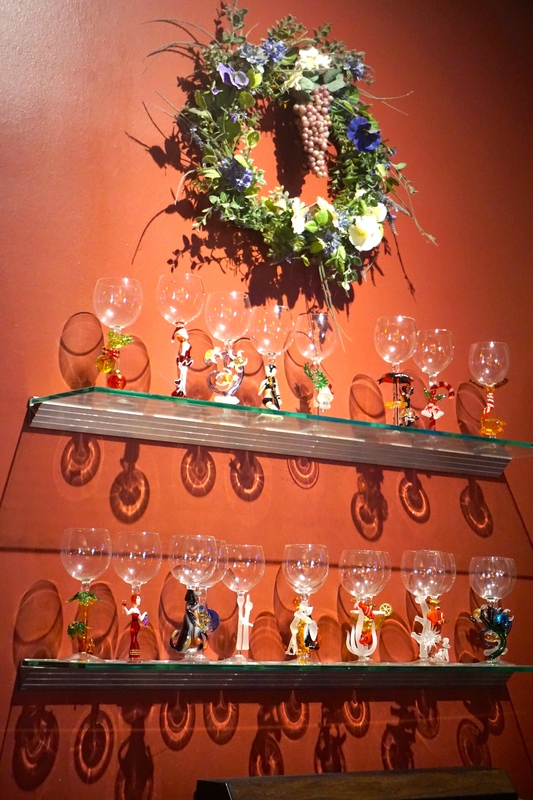 Well, here is why…….. you usually think of a wine bar as a place where people go and hang out , socialize and drink copious amounts of wine right? Not saying that they don’t do that here, but this place is more like a “Family” Wine Bar! Everyone knows everyone and in the midst of the social hustle and bustle you get the random tourist that pops in and out, joins in the conversation and buys some wine. But the best part is watching the locals savour their wine whilst chatting with the owner and staff, and guess what? You buy your bottle of wine, they put your name on it and keep it in the fridge for you, so that when you stop by the next day or so, its readily awaiting your arrival! Isn’t that a fabulous idea? 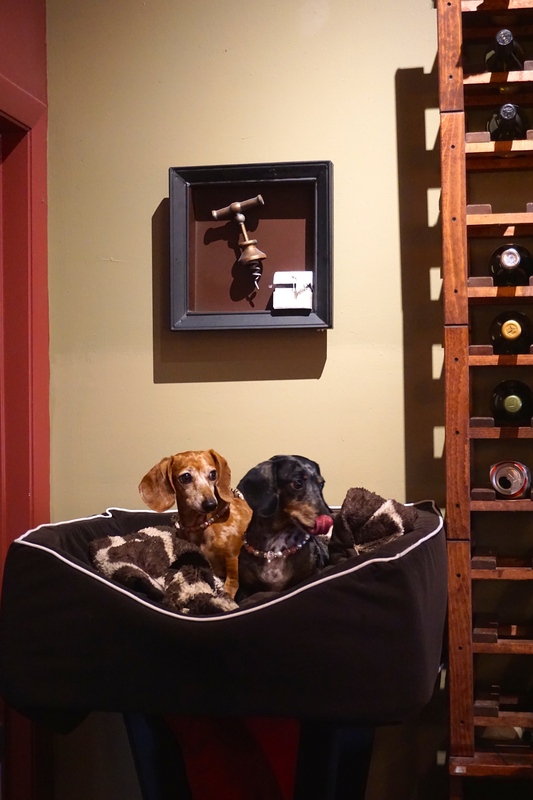 They also, every Friday night, have what they call Yappy Hour – which translates to “Happy Hour” with dogs! 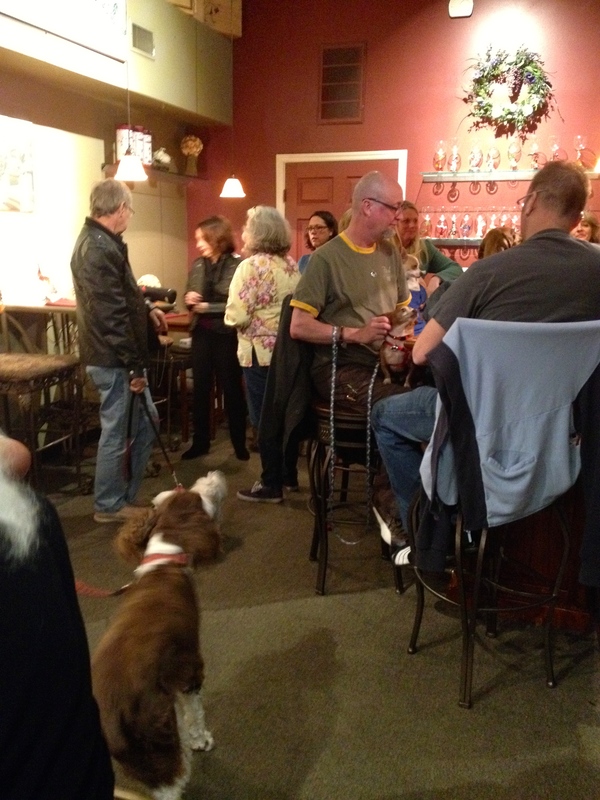 Yes, you read it right, its bring your dog to the wine bar night and having experienced it first hand, I have to say that the dogs were very well behaved, it was a very pleasurable evening! During my visit, not only did I get a chance to taste some lovely wines but I also got to meet some wonderful people, as well as spending some time catching up with old friends! 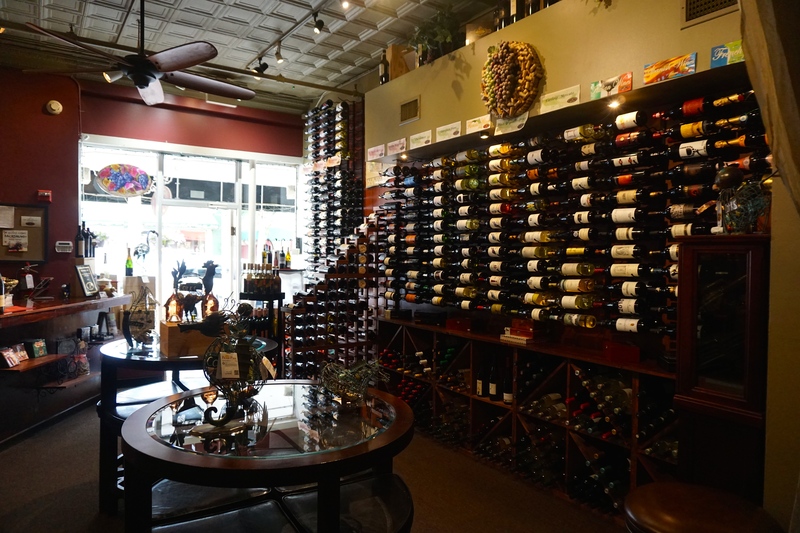 So next time you find yourself in Mount Dora, swing by “The Wine Den” and enjoy a glass of wine! Thank you my dear friend Ann for the wonderful experience! Prev Mount Dora Olive Oil Company – A must! Next Its a Rooster Affair …….